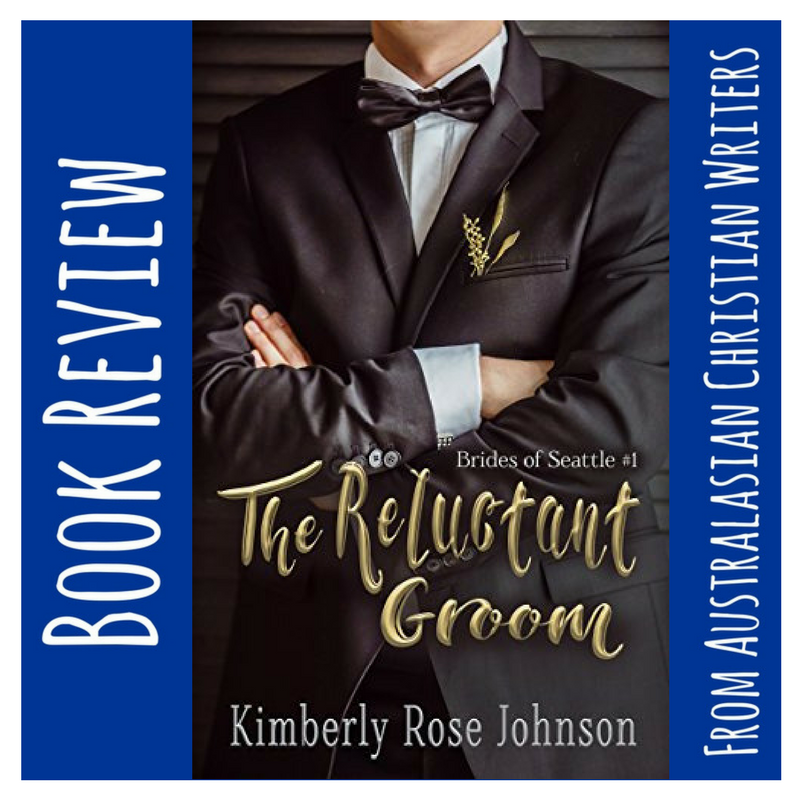 The Reluctant Groom is a delightful book I enjoyed reading. It kept my attention, the characters were unique but great and this made the book more enjoyable. The author wrote a well-written book that I encourage others to read. 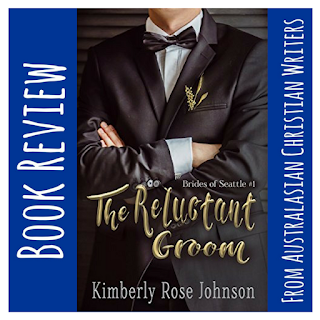 I highly recommend this book.The Reluctant Groom by Author Kimberly Rose Johnson is Book One of the Brides of Seattle series. Thanks for pre-ordering it, Narelle. I hope you enjoy it and it surpasses your expectations. I love this book. Looking forward to the second book in this series. Thank you Narelle. Thanks Barbara for your review. 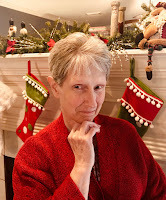 I too like the look of the book and welcome to the blog. Thank you Jenny and letting me part of this blog. Thanks for this review, Barbara. :) I'm happy you enjoyed it! I love this book. Ready for Book Two!